The following are some of the activities and projects RHN supports. We are always looking for volunteers to help and to get involved. See other areas of the website for more detailed information as well as other projects and committees. 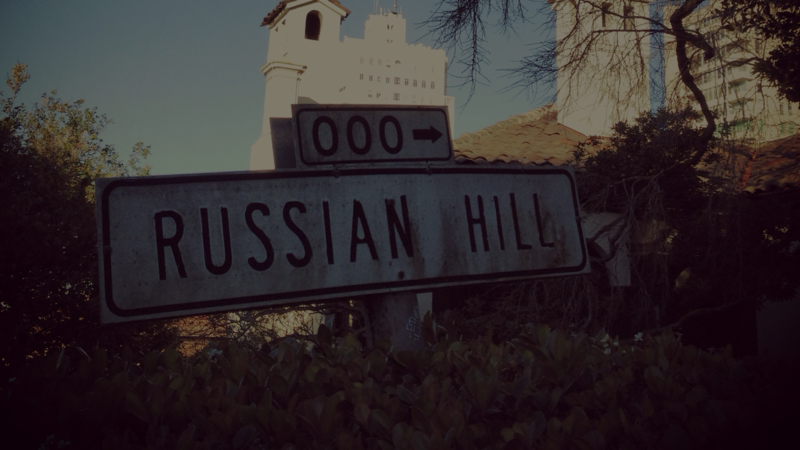 – Russian Hill Neighbors currently is working on the “Greening the Broadway Tunnel” project. Click for a project update. – Fay Park is a Thomas Church garden located at Chestnut and Leavenworth. RHN board member Lucretia Rauh coordinates periodic garden days to help keep the flowers growing and the bushes trimmed. Check our calendar for garden days. – Tree Planting on Russian Hill sponsored by Friends of the Urban Forest (FUF) and Russian Hill Neighbors. Do you know of a place that needs a tree? Are you interested in planting a tree? Call the RHN hotline at (415) 267-0575. Since 1981, FUF has provided financial, technical, and practical assistance to San Franciscans for tree planting, tree care, community involvement, and youth education. FUF and the Tree Corps’ partnership with the City has resulted in the planting of nearly 40,000 new trees in the past 25 years and the ongoing care of over 8,000 trees each year. To find out the latest status and how you may help continue tree planting, click for FUF’s website. Fed up with Litter, Dumping, and/or Graffiti? This really works! For complaints about litter, dumping, or graffiti, call 311 or go to the DPW homepage and using the drop down menu on the left choose the subject and follow the instructions. This can be much easier than waiting on hold for those who prefer to use the internet. This site allows people with an interest in public safety to easily produce maps and reports of incidents in their neighborhood from data contained in SFPD police reports. Visit the web site at crime mapping.